The Varavon Birdy Cam 2 provides you with a motorized stabilization system which helps to steady and balance your camera as you track your shots of moving subjects. It provides smoother shooting with increased fluidity to allow you to focus on your subject. 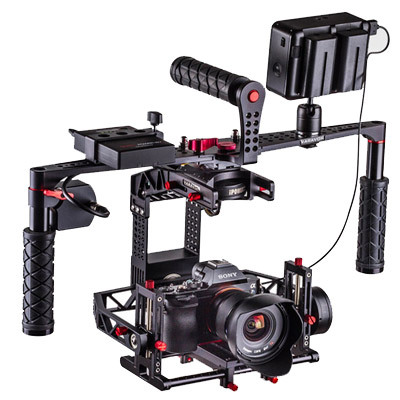 The Birdy Cam 2 features a 3-axis steering handle and a gimbal from which your camera is suspended. 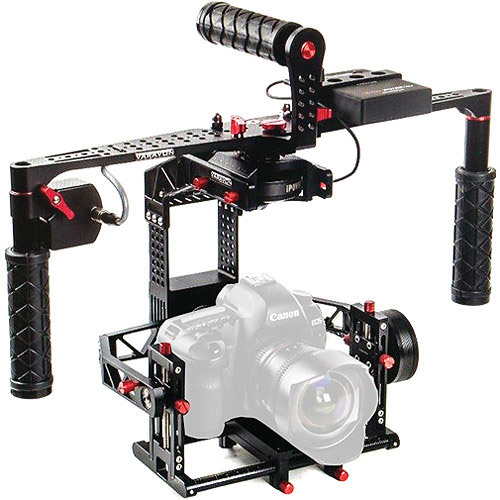 The gimbal is centred and works to follow your movements. 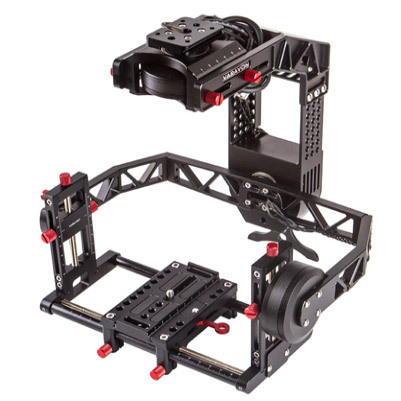 The gimbal will balance out relatively effectively without the use of the featured motors. While the motors are on and working, an increased resistance is provided which, in turn, substantially improves fluidity of motion. 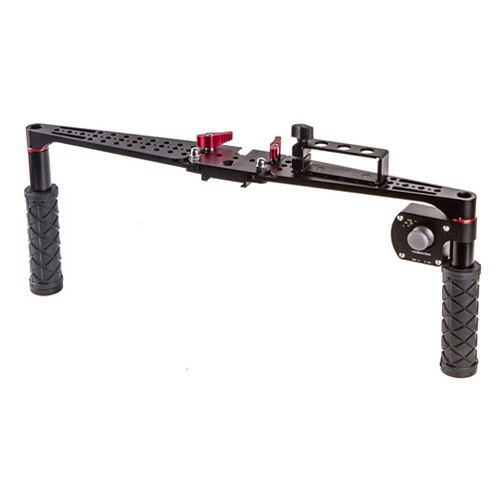 The Steering handle also features a thumb-controlled joystic which allows you to pan and tilt the gimbal without the need to move the actual handle. 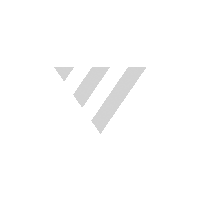 The motors can be powered by up to 2 Varavon batteries. 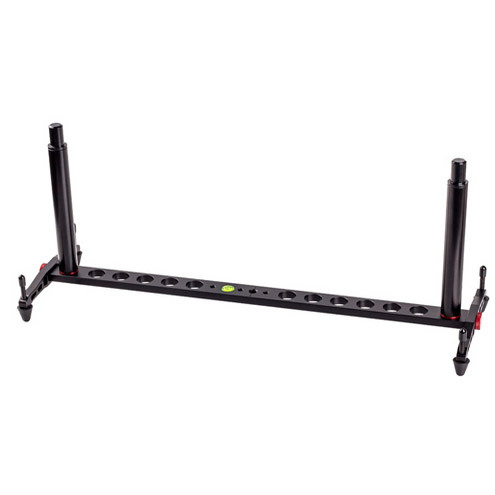 The adjustable camera platform can be used to support several different mid-size cameras. These cameras include the Sony a7S, the Panasonic GH4, the Blackmagic Cinema and production cameras and various other DSLR cameras.The camera platform features a mazimum weight capacity of 5.5lbs. The Birdy Cam 2 also features a stand which simplifies the act of setting the Birdy Cam down.